You are here: Home / US Student Loan Center / Student Loan Forgiveness / Who Is Eligible for Student Loan Forgiveness? 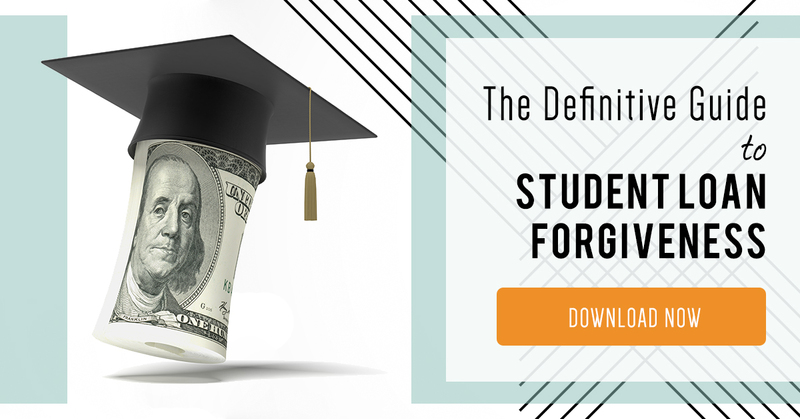 This form of student loan help has specific qualifications each borrower must fulfill. 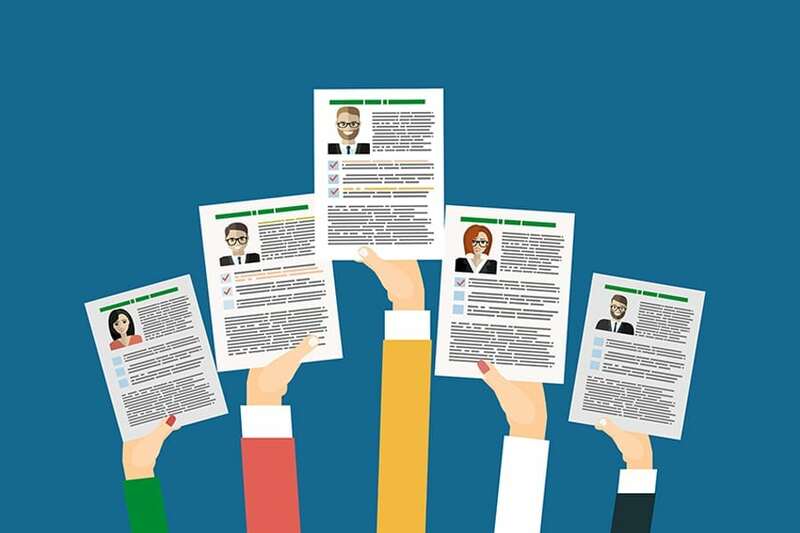 These requirements usually depend on the career path they choose. Find out if your chosen career qualifies. 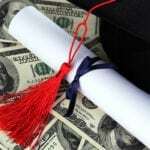 Under the US Department of Health and Human Services, loan forgiveness programs are available through the National Health Service Corps and the Nurse Corps Loan Repayment Program. To qualify for their loan forgiveness programs, registered nurses should agree to work full-time. Also, they need to render services for a given period of time in areas lacking adequate medical assistance. The NHSC Loan Repayment Program entitles a nurse to a $50,000 loan forgiveness after a 2-year service at a site approved by the NHSC. In addition, participants may opt to serve as primary care medical, mental health, and dental clinicians. They also have the opportunity to serve more than 2 years if they wish to get more support for loan repayment. public interest law services – this refers to the legal services offered by an organization funded by the tribal, local, federal, or state government. law enforcement – any organization publicly funded and with primary purposes of preventing crime, reduction or control of crime, or criminal law enforcement falls under this category. early childhood education – Head Start, regulated or licensed child care and pre-kindergarten funded by the state comprise the early childhood education. In order to qualify for the program, the participant needs to render full working hours according to employer’s policies. This is also equivalent to 30 hours per week. However, Direct Loans or any other federal student loans is a qualification for this program. The number of qualifying payment is 120 which is equivalent to 10 years of payments. This means you would need to make payments on or before the due date with the exact amount due for your payments to qualify. Thus, to make sure you’re all set for the requirements of the program, you may choose to fill out and submit the Employment Certification Form as early and as often as possible. This is one of the student loan forgiveness programs which are most accessible as it’s available to anyone interested and willing to volunteer in the Peace Corps. However, the Loan Cancellation or Loan Forgiveness program of the Peace Corps is available to those with Perkins Loans. But it qualifies in the Public Service Loan Forgiveness Program under the “qualifying employment” section. Thus, it is good news to the volunteers with Perkins Loans as this means your loans have higher chances of being canceled completely and all remaining balance are wiped out. The Peace Corps loan forgiveness program for Perkins Loan holder entitles cancellation of up to 70% of the loan. A 15% loan cancellation privilege entitles a volunteer after completion of the first two years of service. For the 3rd and 4th years in the service, volunteers are qualified an added loan cancellation of 20% on top of the 15% after the first 2 years of service. The limited number of careers eligible for student loan forgiveness is deeply related to the shortage of these jobs. Moreover, the forgiveness offered for these types of jobs is proof of their importance. Simply put, the nation will have a hard time standing on its own without these people. If your chosen career path does not qualify, worry not. There are many other ways to rid yourself of student loan debt. Student loan forgiveness is just the beginning. 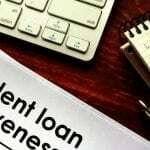 What are your thoughts on student loan forgiveness? Let us know in the comments section below.